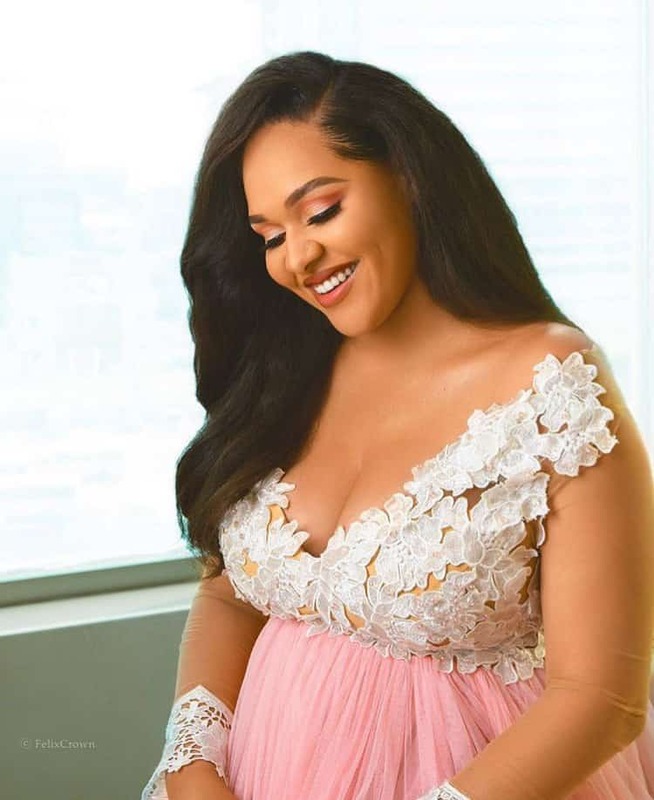 Fashion entrepreneur, Tania Omotayo has welcomed her first child, with husband, Sumbo. The baby girl arrived on Saturday, March 30, in Vienna, Austria. 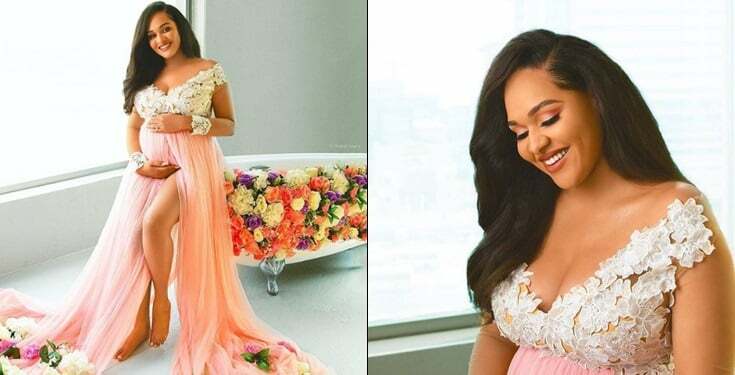 Tania took to Instagram on Mother’s Day to celebrate as a mother for the first time. “My first Mother’s Day, and it’s so unreal. Yesterday (30/03/2019) we welcomed our beautiful princess into the world. I’ve dreamt of being a mommy and having a baby girl almost my entire life.. The fact that our baby girl came early, and just in time for me to celebrate Mother’s Day is the best feeling ever. I’m literally the happiest woman on earth right now. My heart is so full of joy, love and pride I don’t even know where to begin to celebrate”.